Has anyone else here been having issues with their 360 views? 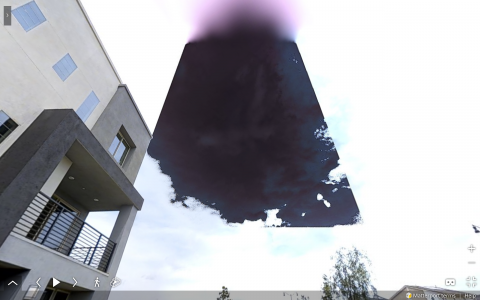 One of our guys in the LA area scan this oddity using the 360 view mode. The crazy thing here is that his camera is relatively new about a month or two old. Only seen this in the movies, ☺☺☺☺. No have not seen anything this bad in panos, have you contacted MP support yet? Yeah, It took us several tries to get a hold of Matterport. We've got that camera swapped out for a new camera, but it was odd that we were getting this with a relatively new camera.